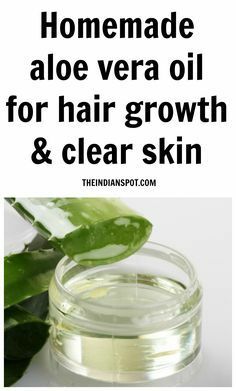 HOMEMADE ALOE VERA OIL... - Luxury Beauty Care Products ! WEN by Chaz Dean Spring Orange Blossom Cleansing Conditioner, 16 fl. oz.